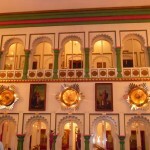 Udaipur first penetrated my conscious when I was a young teenager at boarding school in Winchester England. The geography teacher was a wise lady whom I respected greatly and she knew that I lived in India and thus she gave me the task of mounting a The year was 1961. 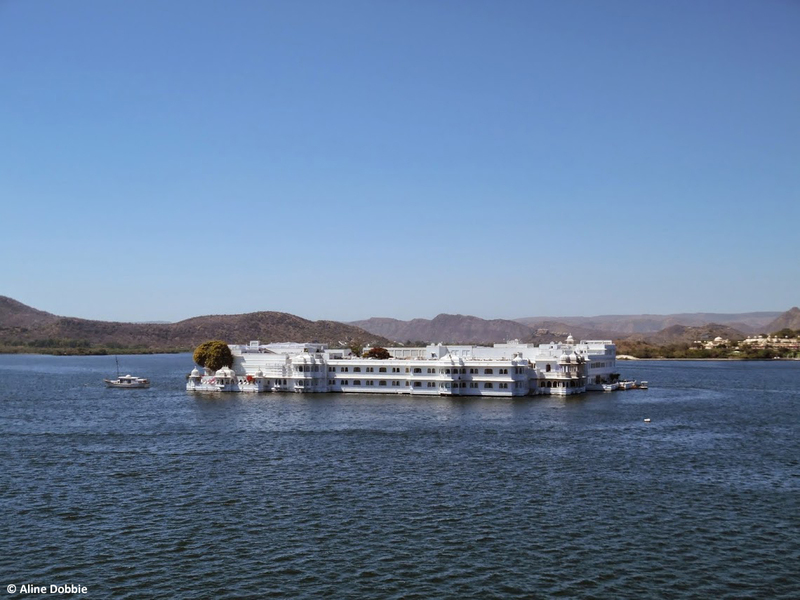 Udaipur…the Maharana and the palaces and lakes all came into my knowledge and I resolved to visit one day. Well that wish was fulfilled in November 1997 when we visited India; it was my husband’s first experience of India and he too was enchanted. 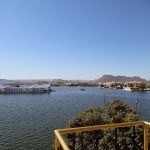 Then we returned briefly in 2008 but this year we had the real pleasure of really experiencing Mewar and Udaipur in late February. 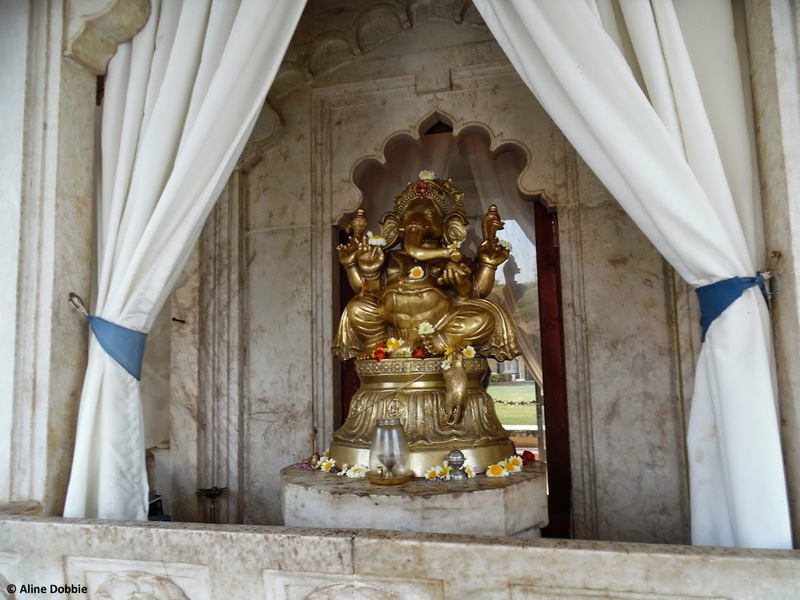 On this occasion we drove from Ranakpur and its famed Jain Temple down to Kumbhalgarh. I had never been to this amazing fort and this was thus an experience to be savoured. 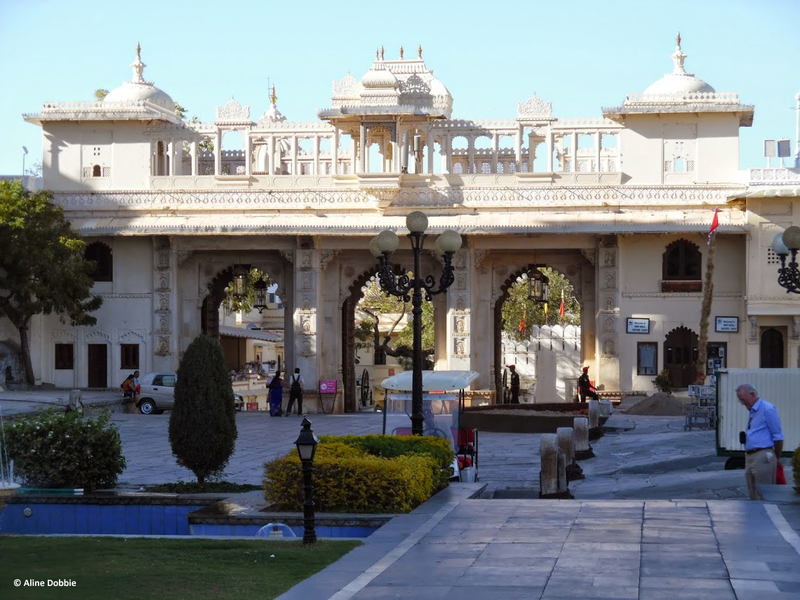 The southern area of Rajasthan comprises Bhilwara, Chittorgarh, Udaipur and Rajsamand districts known as the Land of Mewar. 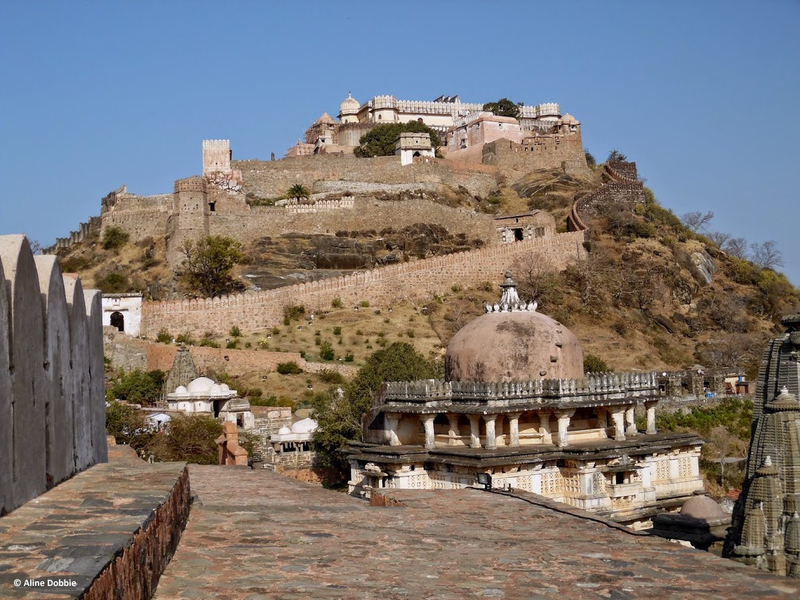 The fundamental reason for great pride in this royal house is that the rulers of Mewar defended their ‘motherland’ against the relentless and continuous invasions of Muslims and Moghuls. The valour, sacrifice and dedication to their land is unique and legendary. 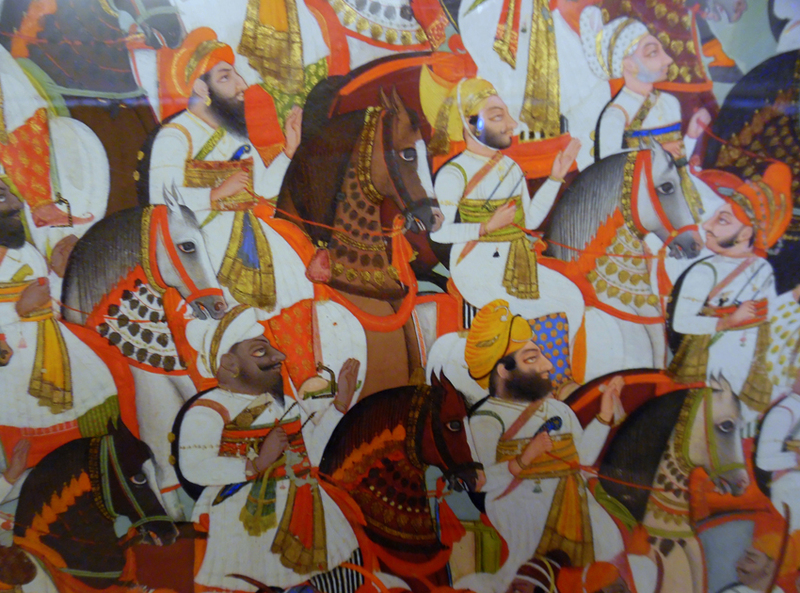 The history of Mewar is so rich with tales of courage, determination, devotion to duty. The rulers inspired the people of this land to fight against slavery, injustice and subjugation. 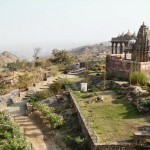 The rulers of Mewar believed in the concept of Ram-Rajya i.e. a Divine Kingdom. 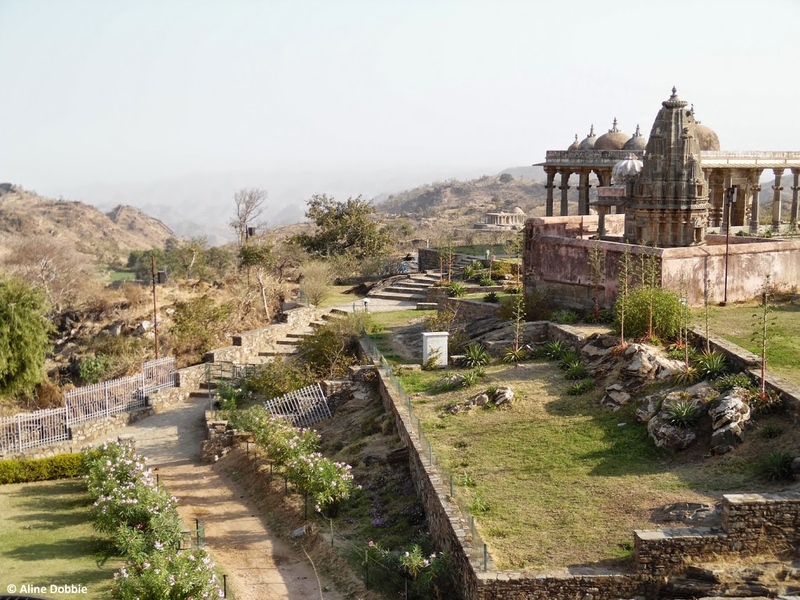 Rana Kumbha was a true man among men and the fort of Kumbhalgarh was built by him and it remains a massive monument to his life and work. Interestingly he was the only ruler who established, strengthened and expanded the territories of Mewar. He strove for peace and harmony and made a huge contribution to the Arts, Architecture, Music and Literature as well as the concepts of Learning encapsulating Philosophy and pursuit of knowledge. 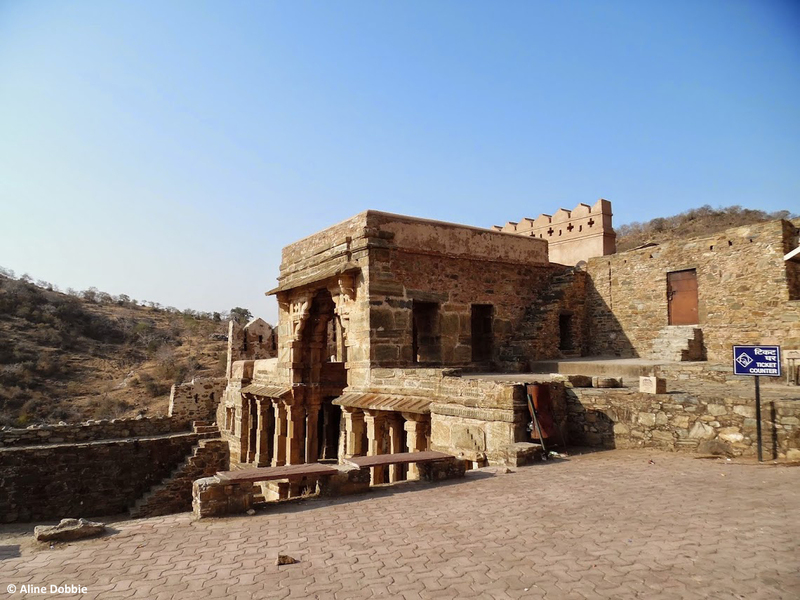 Rana Kumbha embarked on building this massive fort on the high hills of the Aravali range (apparently the oldest mountain range in the world) and his thought was to protect his lands from the Muslim invaders and other warring factions. It is sobering to realise that the walls of this fort are second only in length to that of the Great Wall of China. As one approaches by car the valley is a delight. There is evidence of prosperity among the farmers and the oxen are still being used to walk the wheel round for grinding or producing water from the wells. It is almost as if time has stood still. Yet the youngsters are in school uniforms and attending schools or loitering around as teenagers do the world over! The trees and vegetation plus the fields full of grains make it green and attractive and so I was full of anticipation. We were to stay two nights at the Aodhi Hotel which belongs to the HRH Group of Hotels. 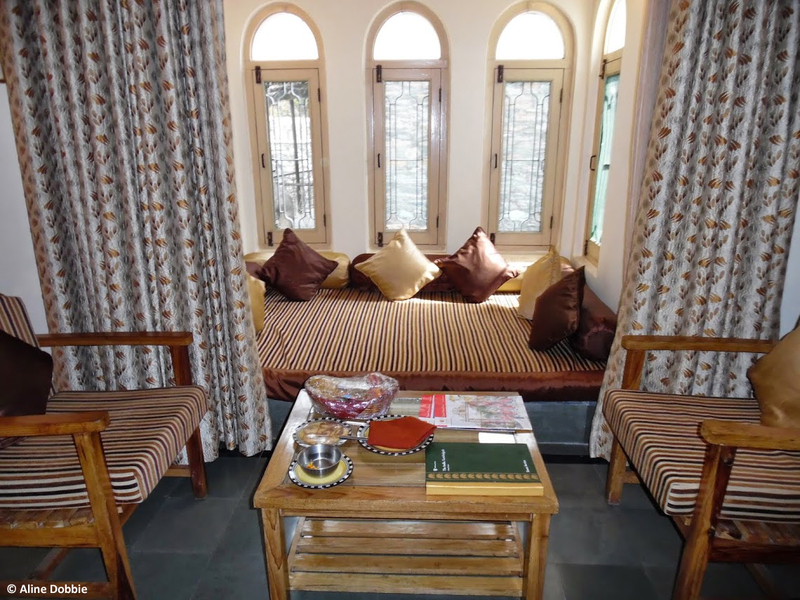 It is a most pleasant place built out of the local stone and apparently was the first in the present Maharana’s line of hotels. 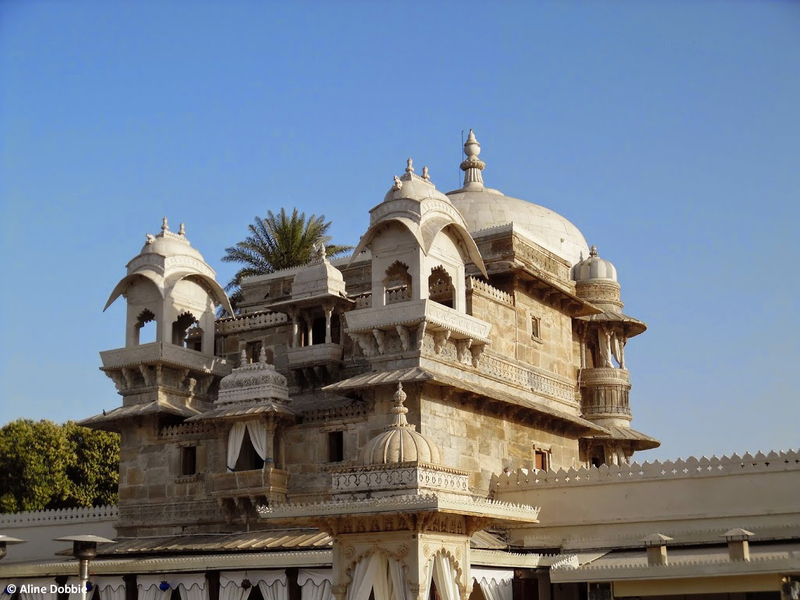 HH Maharana Arvind Singh Mewar is a man who saw that modern India would benefit from heritage tourism and set about making his properties and land attractive to travellers. 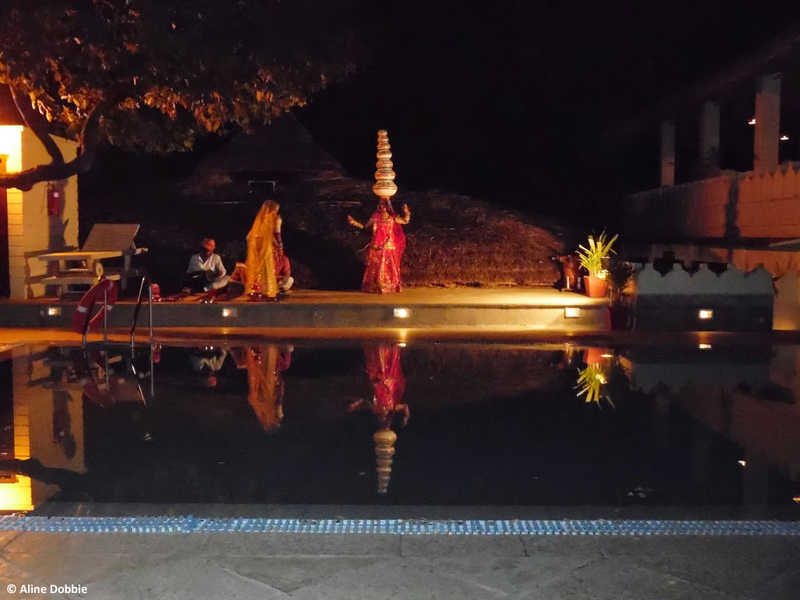 Rajasthan evokes exotic, colourful, historic, and diverse attractions from semi desert to jungle to fertile valleys and the Aravalis and lakes such as at Udaipur. 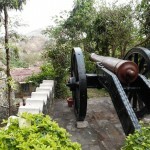 The hotel is set on the side of the hill and one has good views of the fort’s great entrance on the horizon. The property is full of birdlife which enchanted me and quite a few cheeky monkeys who would bounce about on the roof of our covered veranda and look at me…..I just kept the mesh screen door firmly shut to keep their inquisitive looks as just that! 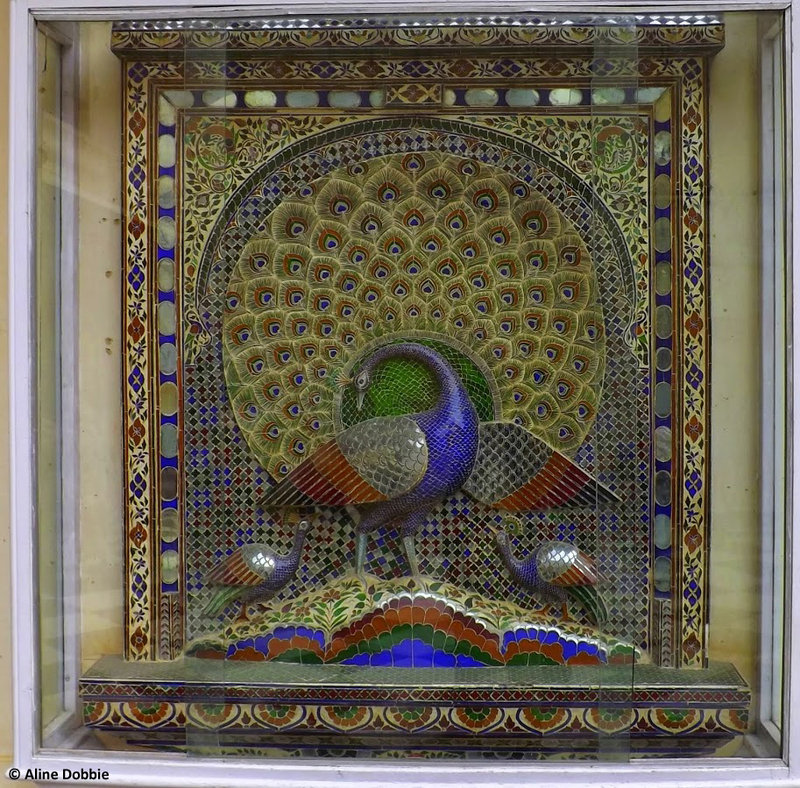 The peacocks called at sunrise and sunset, the parakeets chattered as did the Seven Sisters (Jungle Babblers) and the Tree Pies. The bedroom suite was most comfortable and the swimming pool is a delight. The food was good and the service eager with the redoubtable Dhul Singh heading the waiters. 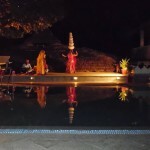 Of an evening there was some Rajasthani music and dancing beside the pool to entertain visitors. We went to the Son et Lumiere our first night which was a good experience and it would be even more so for foreigners if it were to be in English. 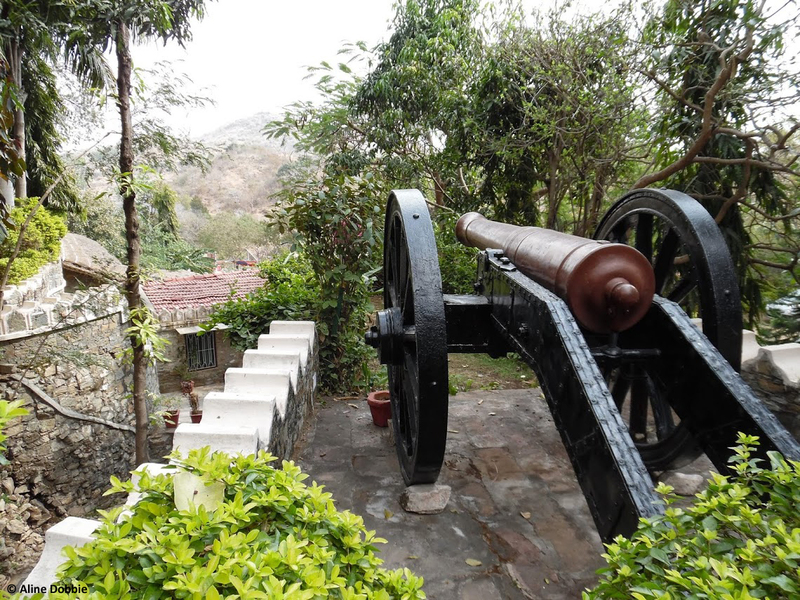 The history and struggles and fortitude of the people of Mewar comes through loud and clear. 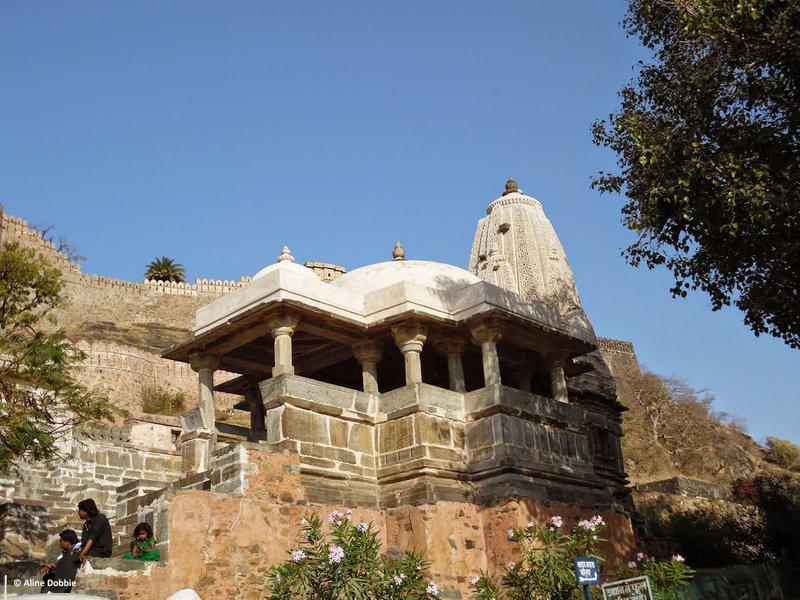 The following morning we went and did a tour of the Kumbhalgarh Fort with a knowledgeable guide. Many decades ago the Maharana gave the fort to the Government of India. UNESCO World Heritage Sites have reputations to maintain and I fervently hope that all necessary precautions will be taken to maintain and enhance this magnificent great fort. Truly the story of the maharanas and Kumbhalgarh is magnificent but without writing a whole long history I cannot give you the details here, suffice to say from the early medieval period right through the centuries this royal line fought and maintained its position and safeguarded its lands. The maharanis of the various rulers were courageous women who committed jauhur which is self-immolation on occasions when their men folk were defeated or killed. The concept of falling prey to ravishing marauders could not be contemplated and the story of these great women walking into the flames is …well a true legend. 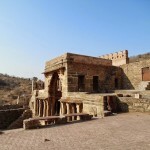 As with most great historic forts or citadels Kumbhalgarh experienced severe challenges and despite heroic fighting was once overcome by Moghuls under Akbar. Maharana Pratap was as courageous and far sighted as Maharana Kumbha but he too experienced hardships and defeats; he is generally considered to be the Bravest Maharana of Mewar and he had been enthroned in 1572 AD; however when Akbar was successful and overcame the defenders thankfully Pratap escaped capture and death. After his passing in January 1597 his son Amar Singh made Udaipur the capital of Mewar and the long line continued as it had from 734 AD. We left Aodhi and drove through the valley and reached the big interstate highway and were easily in Udaipur within an hour and a half. 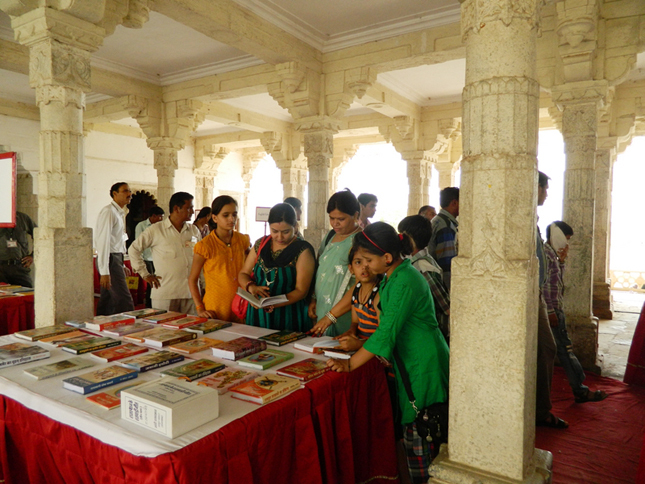 We were warmly welcomed at the Fateh Prakash Palace which is on the shores of Lake Pichola. 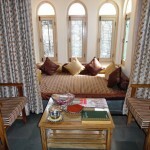 We were given a lovely spacious suite and felt very comfortable and eager to experience all that Udaipur has to offer. 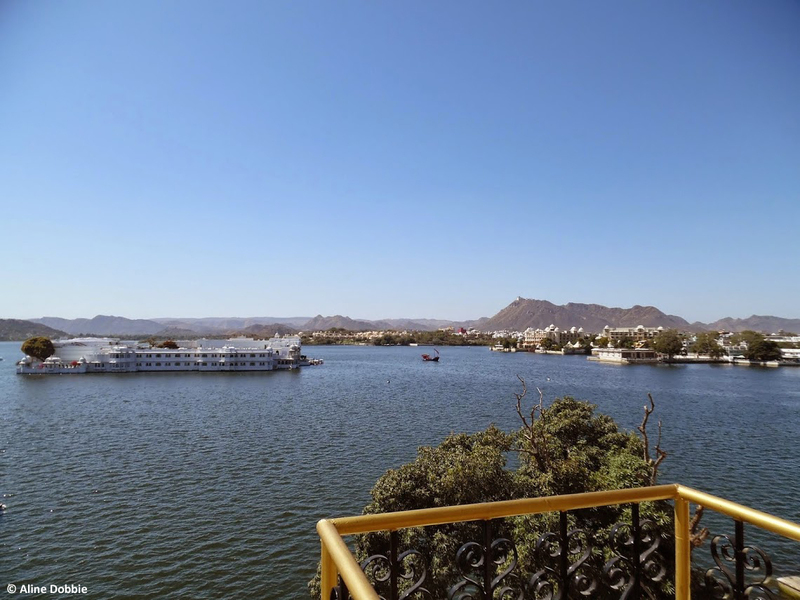 But ….first lunch on the Terrace overlooking the lake and its sublime view of the Lake Palace, the Jag Mandir Island and the surroundings area. HRH Group has two hotels at the lakeside and Shiv Niwas Palace has a lovely courtyard with elegant pool and poolside dining. The bougainvillea on the palace walls are a true delight covering everything in their startling magenta colour. We watched the sunset over the lake…..it was a stunning evening and nothing could have matched it and thankfully my photography worked well. Later on we went and watched the Son et Lumiere over the City Palace. Again a good experience and this time in English so we were fully able to understand the long history of struggle, determination, commitment and success right up to the present day. A good supper of Thai prawn curry was just the ticket for us both! HH Maharana Arvind Singh of Mewar, Custodian of Mewar was in his office the following day and we had a good chat. 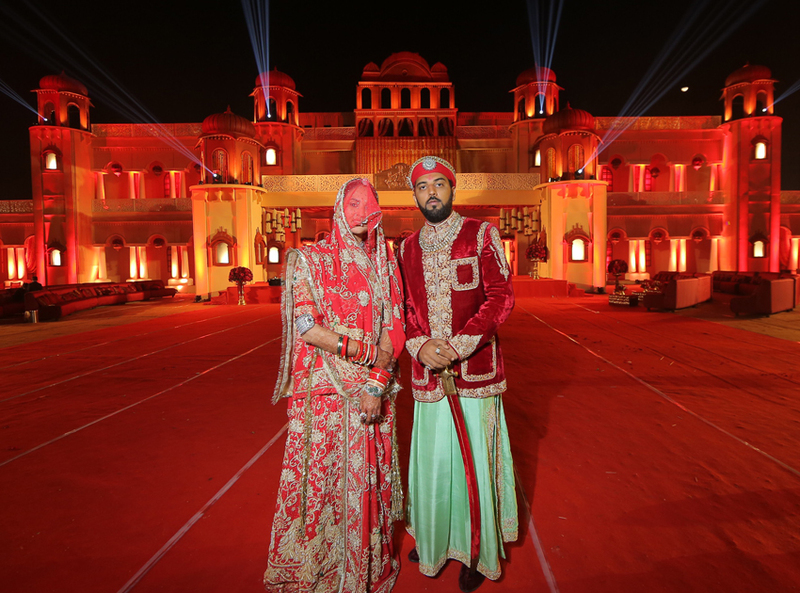 We had met previously at the lovely wedding of the princess of Dungarpur to the heir to the house of Rajkot which had taken place in Bengaluru in late January. 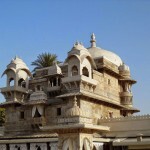 Now we talked of Udaipur and Mewar. I worked out that HH was two years older than me and therefore must also have been a teenager when The Queen visited in 1961. 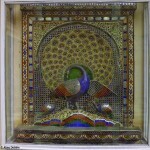 Time passes and history has to be preserved and made available to travellers and tourists in this modern age. In that respect all of us who are responsible be we royal or writers are custodians of our shared heritage. 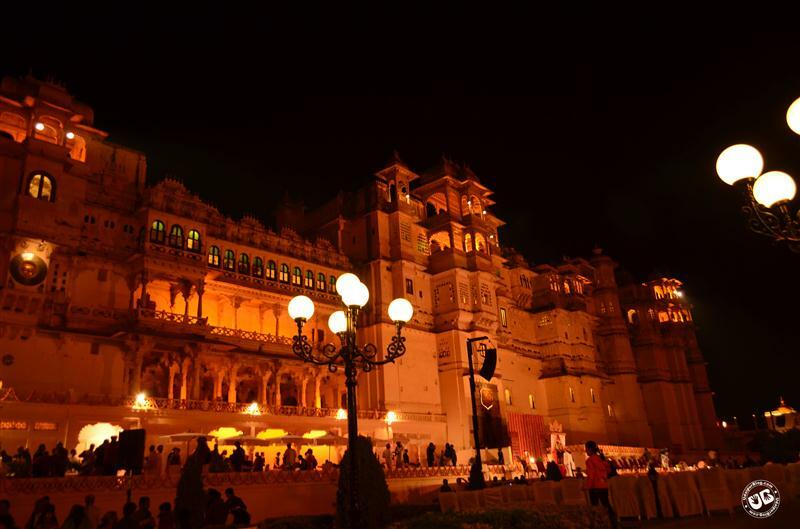 The City Palace, the Classic and Vintage Car Collection, elegant boutiques, the Palki Khanna restaurant in the courtyard of the City Palace there is so much to see. What impressed both Graham and me was that so many Indians are enjoying their own heritage whereas in 1997 there were very few Indian tourists. India has a huge burgeoning middle class who are able to afford to visit their own country and this is really good to observe and the Indian Tourists are very welcome now all over the world. 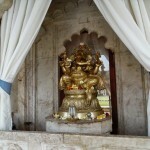 We that evening went to the Jag Mandir Island by way of a boat trip on the lake and were welcomed and had a very good tea. There is a small hotel on the island but good facilities for hosting a wedding. The Spa is very good and the place is charming. It is worth recalling that allegedly the great Shah Jahan was given sanctuary here by the then maharana when he had ‘severely displeased’ his emperor father…Shah Jahan you will all know went on to build the beautiful Taj Mahal in memory of his beloved wife. We left the Jag Mandir Island in a launch specially sent for us and I have a lovely memory of the gloaming as we call it here in Scotland, of the light fading and the twinkle of the lights surrounding the buildings of this little island and the great palaces and hotels on the shores of the lake. That evening we dined outside at Shiv Niwas and I chose European food and was rewarded with a beautiful seafood risotto and lobster. The restaurant at this palace is really nice and with caring staff and we lunched there again next day. On a previous visit we had been to and thoroughly enjoyed the Car Collection which is elegantly housed in the city with a very good restaurant alongside. There is also another HRH hotel alongside. 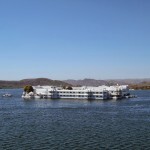 Udaipur has much to commend it and I advise people to allow at least two nights for this city to really enjoy it. The airport was enlarged in 2008 and there are several flights throughout the day to Delhi and Mumbai. 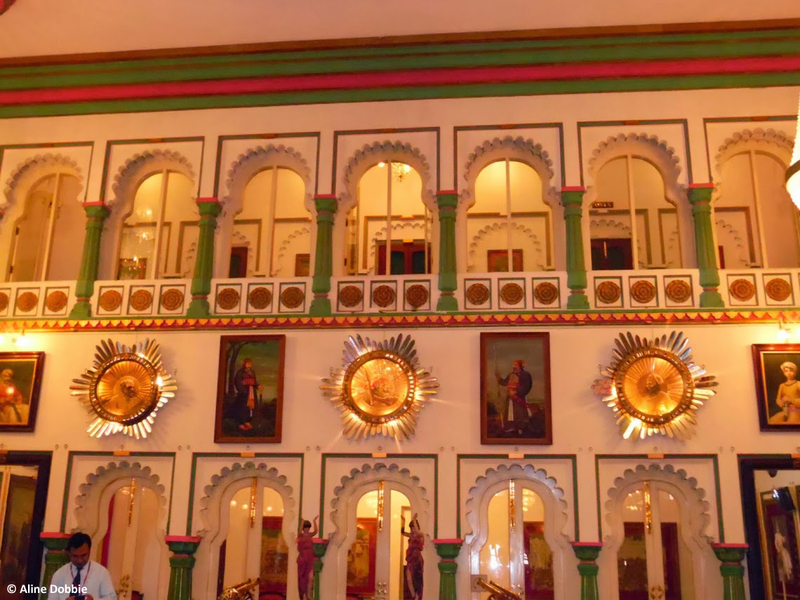 For me saying ‘phir milenge’’ to regal Rajasthan after two weeks was sad…..but there is always the next time with lots of pleasures and experiences in store! Enjoy. We could thank you no more, Eternal Mewar!